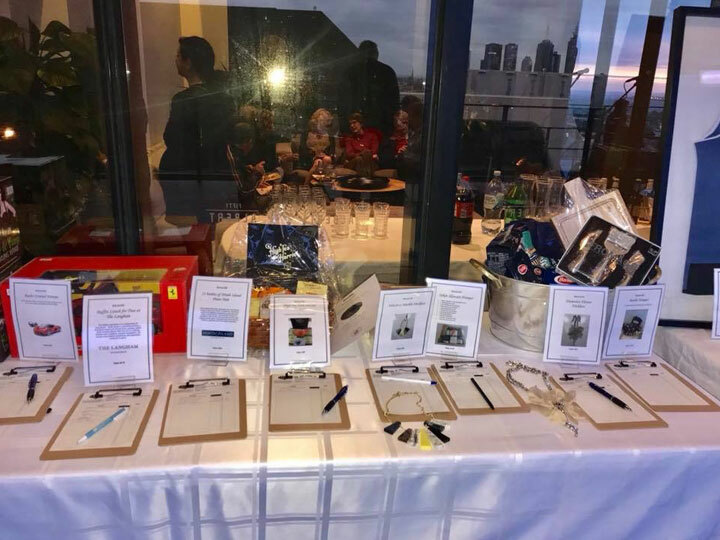 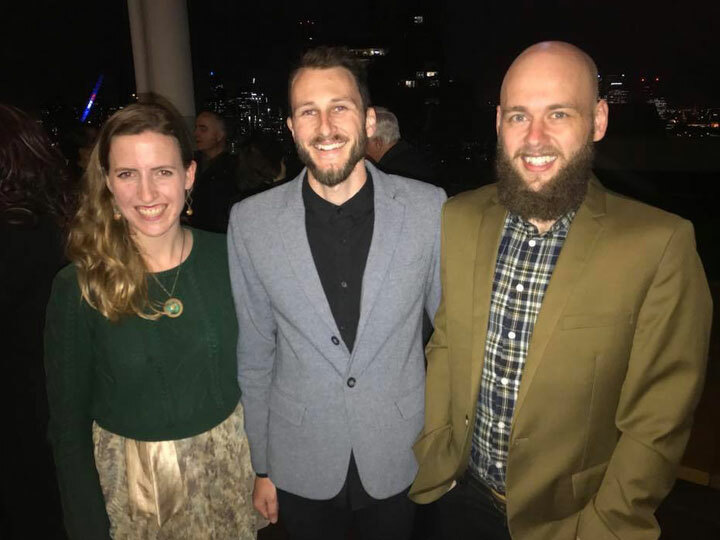 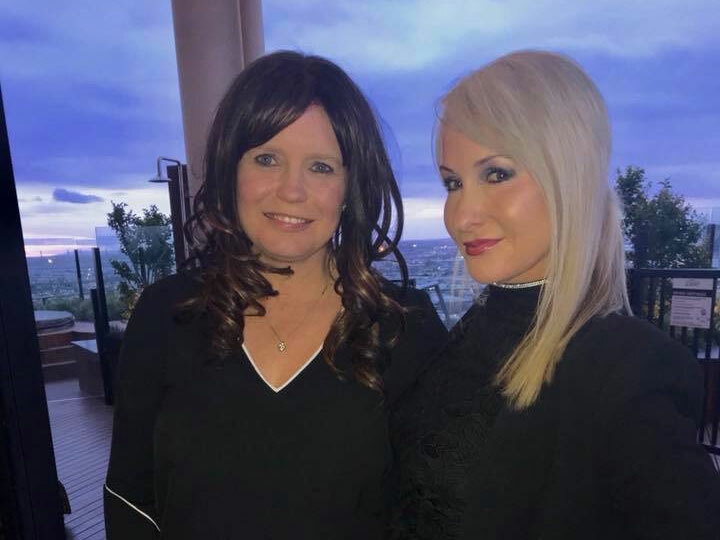 Grey Matters held their first fundraising event in November 2017. At 50 Albert Rd South Melbourne rooftop balcony overlooking Albert Park Race Track and views of the city skyline. 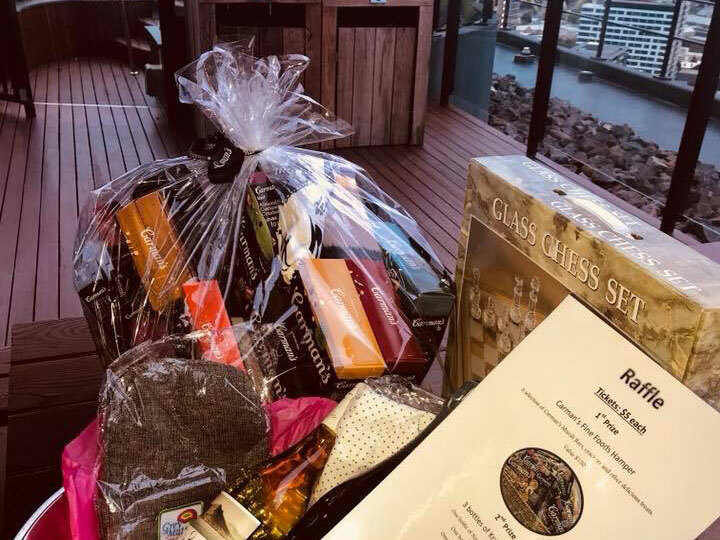 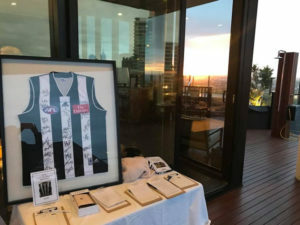 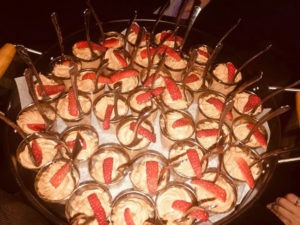 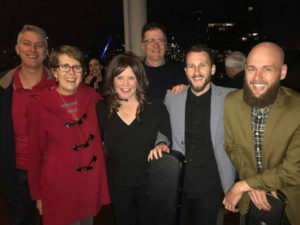 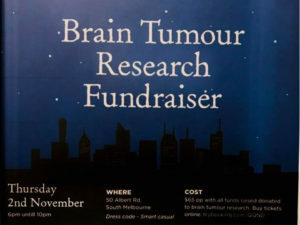 We had a silent auction, raffle, music by Run Rabbit Run, catering by ‘To Catch a Chef’ and guest speaker Assoc Prof Kate Drummond including other notable guests. 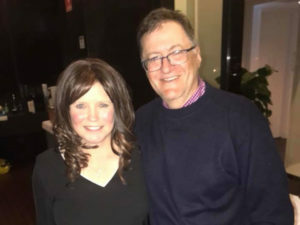 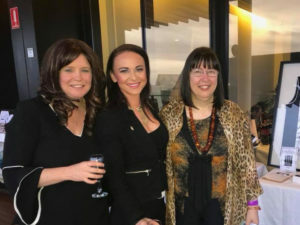 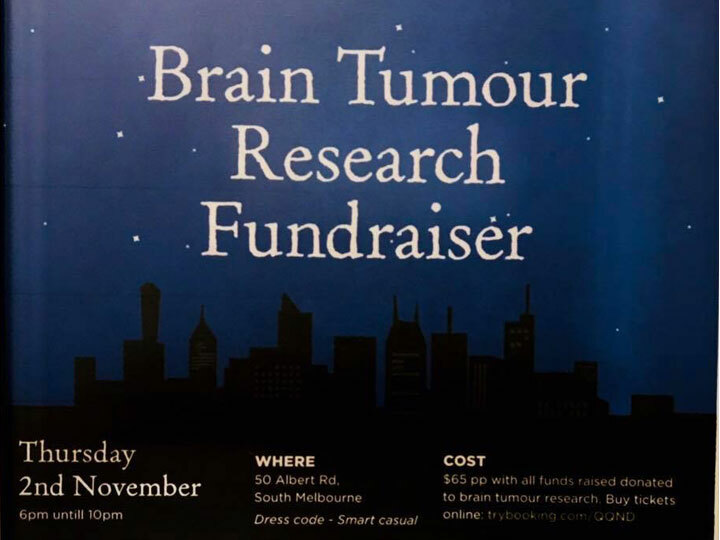 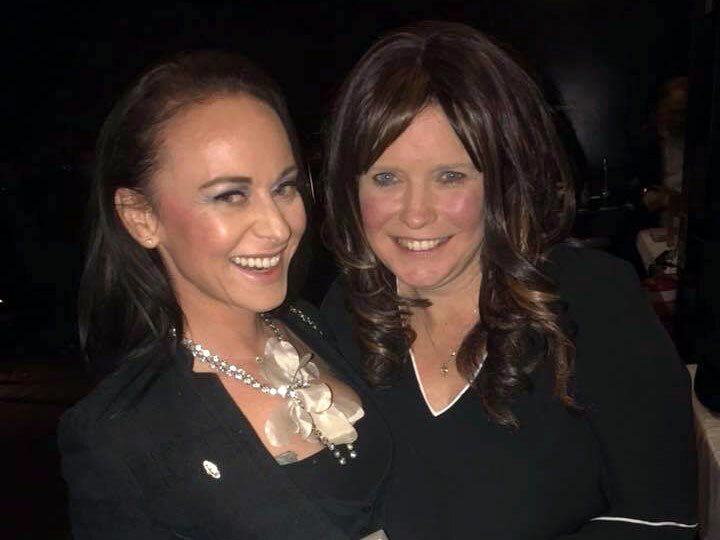 It was a great night had by all and all money raised from this event was donated to The Royal Melbourne Hospital Neuroscience Foundation.